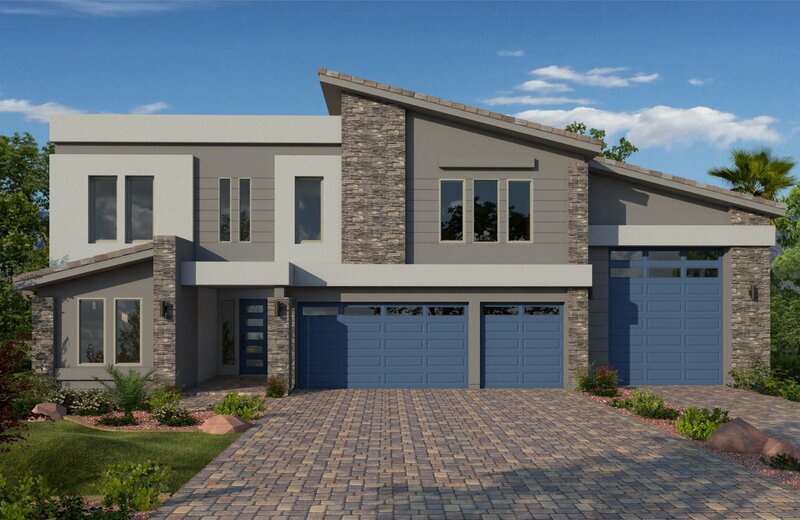 5 bedrooms / 3.5 bathrooms / 4,729 - 4,910 square ft.
Rainbow Crossing Elite is located in Coronado Ranch, the jewel of the southwest Las Vegas Valley. 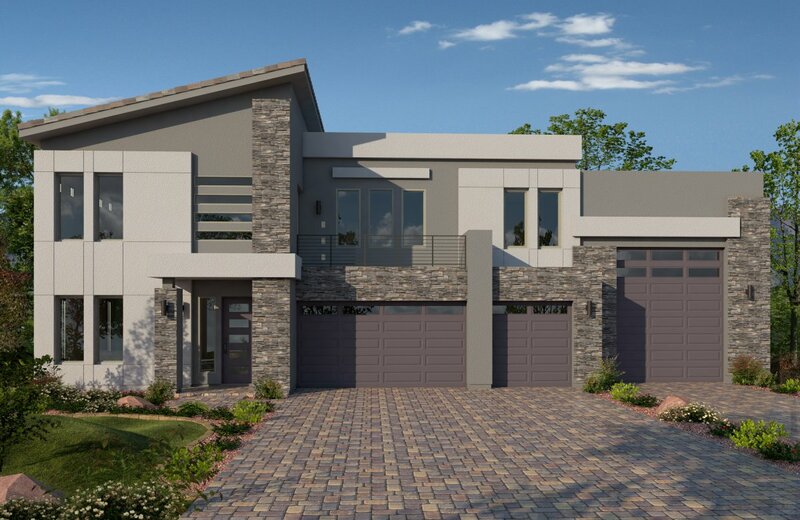 The new home community is unlike anything you will find in Las Vegas. Each home features a RV Garage and sits on a ½ Acre Homesite. 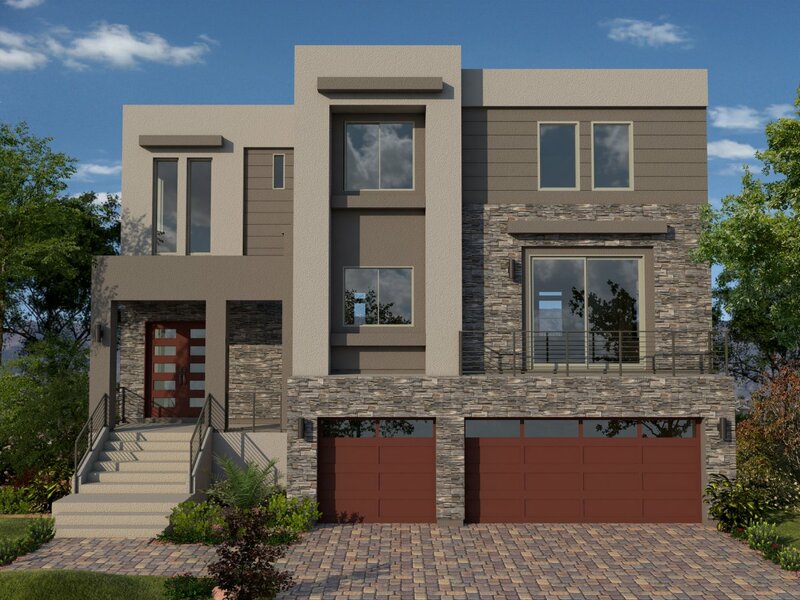 The spacious new homes designs range from 4,729 to 4,910 square feet with 4 to 6 bedrooms. The Imagination Space will allow you to get creative with multiple choices. Rainbow Crossing Elite provides new homebuyers with more choices in regards to what your lifestyle needs. * Our complete selection of exteriors elevations are viewable on larger devices. Receive the latest news and updates from Rainbow Crossing Elite by filling out the form below.